I got hold of a photo of him at school and thinking about it this photo has some deep meanings for me. 2 The photo was taken by Ian Jennet who got me into photography and if it hadn’t been for him I have no idea where my career would have taken my. I only had O levels in woodwork and tech drawing and had no interest in being a draughtsman or joiner. 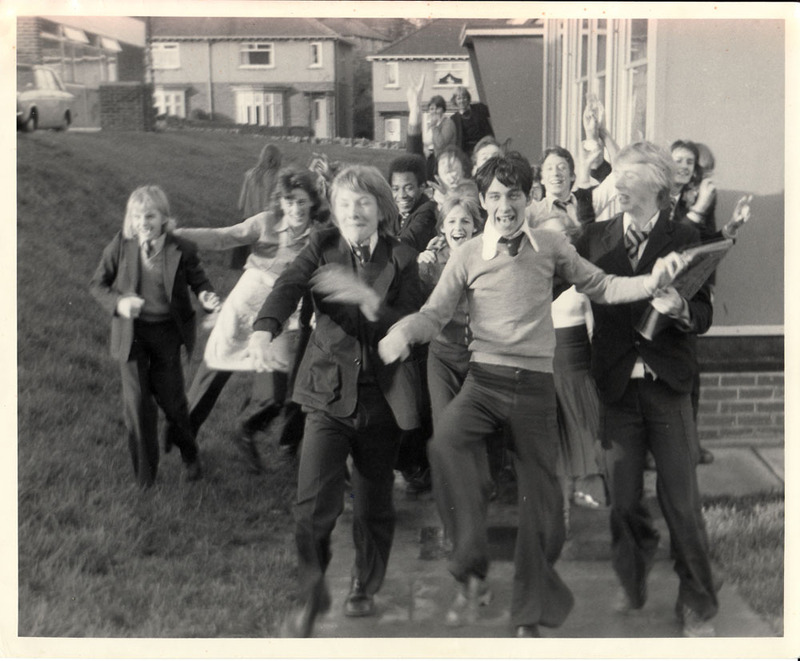 4 Mick – the centre person in the shot – was a true leader even though we didn’t really know it at the time. He was also a genius in humour and was far more surreal than Vic and Bob…and 15 years ahead of them. 5 I lost touch with him many years ago, but he still holds a magnetism now. A powerful person who will be truly missed. Where people dress up as figures from past eras. I’ve been to a few of these over the years but last weekend I enjoyed the experience from a different angle. 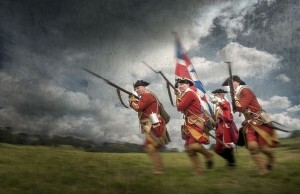 Thanks to ePHOTOzine member KevSB I got to mingle with the reenactors. And he arranged a few one to one shoots that gave endless photo opportunities that the public would not get chance to experience. It was great fun and I took a lot of photos in a different style than the normal people round the camps or in the public displays. This is one of the shots I took which features members of the Pulteney’s Regiment (13th Foot) Jacobite Rebellion 1745 from the Lace Wars. The event was a Kedleston Hall near Derby. Great fun. Well worth a visit…when you get talking to the members you realise how passionate they are about history and the events. Such enthusiasm makes you want to get involved.